Clipping Path and Background Removal is part of Photo Editing Service. Besides that there are some differences between them. Those differences are given below. 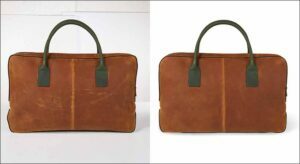 Clipping Path is the process of creating outline around the Center Object. Background Removal is Deleting everything else only keep the Center Object. 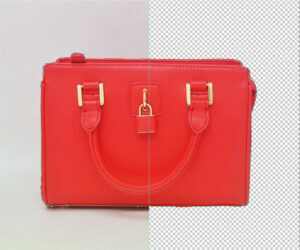 To create Clipping Path Pen Tool of Editing Software is used. For Background Remove other tools are used with Pen Tool. Only with Pen Tool Clipping Path can be created softly and beautifully which is not possible with any other Tool. Though Background Eras Tool can be used for Background Remove but Pen Tool need to be used for Outline Path. Background can be removed Without using Background Eras Tool. Clipping Path usually of three types. Simple, Complex and Compound. 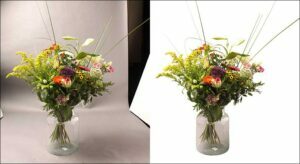 Background Remove of image can also be Simple, Complex and Compound. 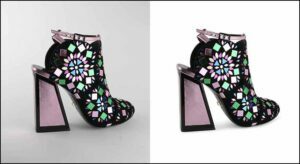 Clipping Path can be used as vector path and any Fill color can be used in it, color can be change or Modify if needed. Besides that background color can be changed. 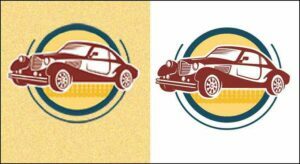 Any Fill color or solid color can be used on the background of Transparent image. Later on background color can be Modify. With this background can be removed quickly. Plays an important role in quickly background remove. Some Objects cannot be done Clipping Path. For example- hair, large trees Etc. 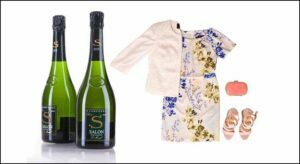 The objects that can be easily cut out by clipping path in those the main object can be separated by background remove. Clipping Path and Background Removal is complimentary of each other.